welcome, baby gracie – how sweet is this little girl?? 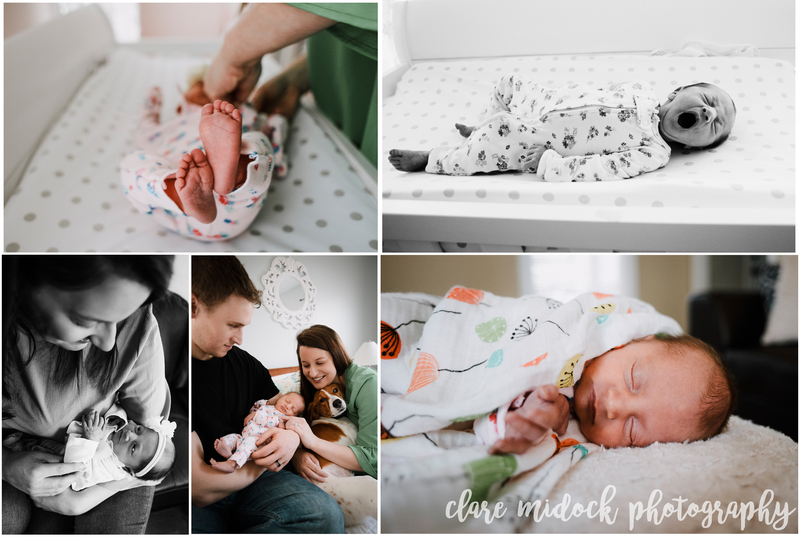 this session was all light and love, and the easiest going little newborn i’ve ever met, haha! claremidockphotography@gmail.com for availability and booking.